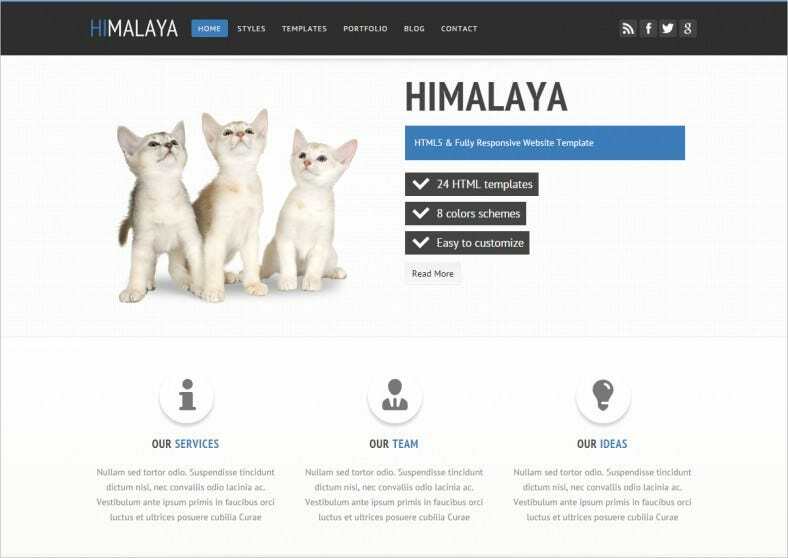 Brace yourselves as the latest Free HTML5 Website Templates are here for the latest HTML. With more power than ever these HTML plus CSS3 temps are going to give your website the ultimate facelift. 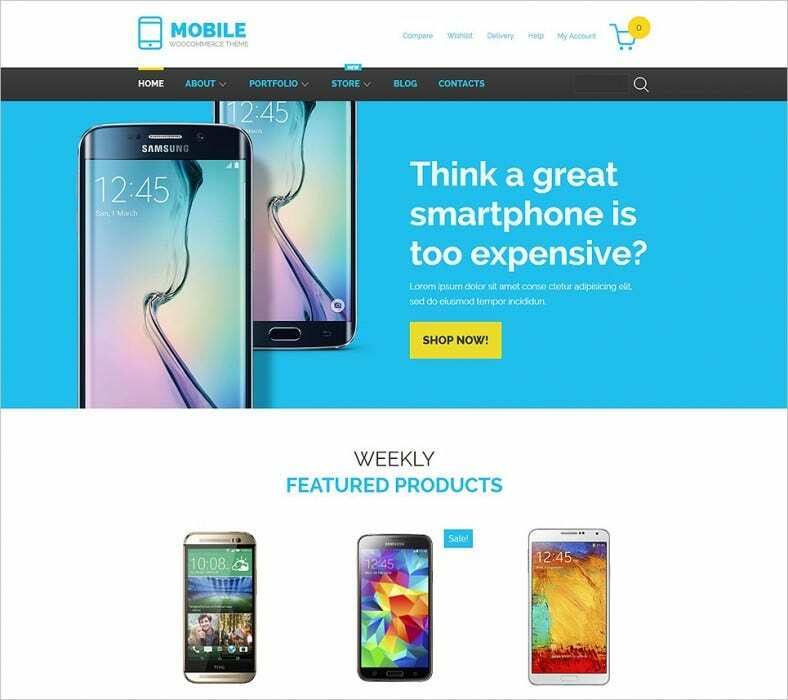 With cross platform support and bootstrap backed, you can save yourself the trouble of writing separate website for mobiles. 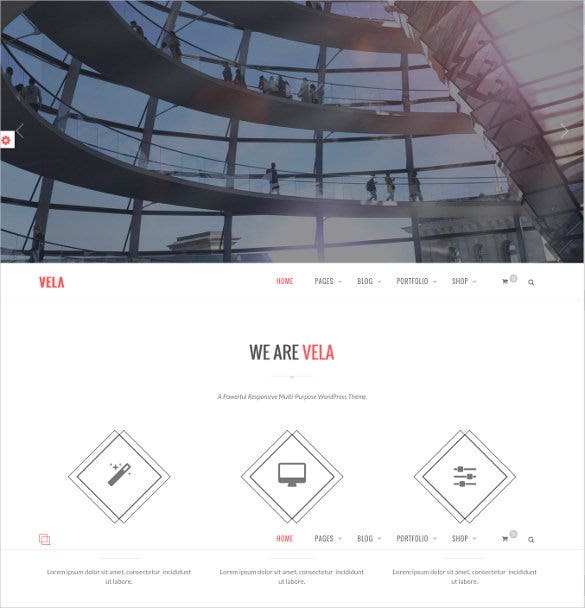 You can also see Responsive Bootstrap Themes. 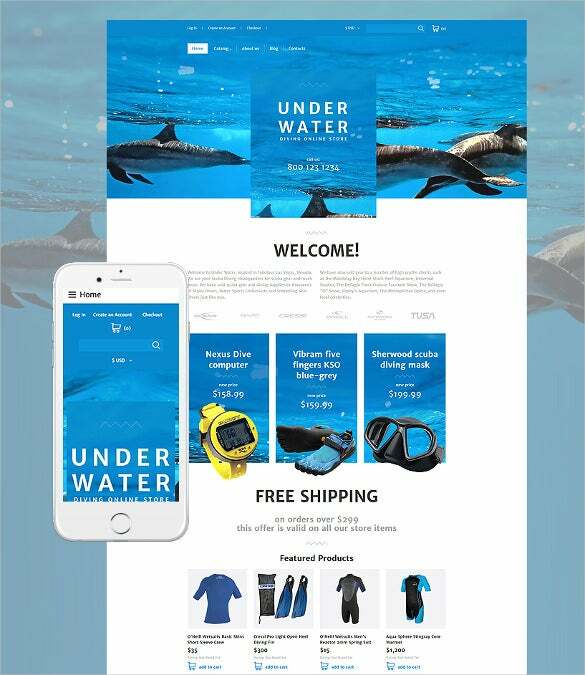 Diving VirtueMart template is a niche and easy to use template for diving sites as well blog portals. 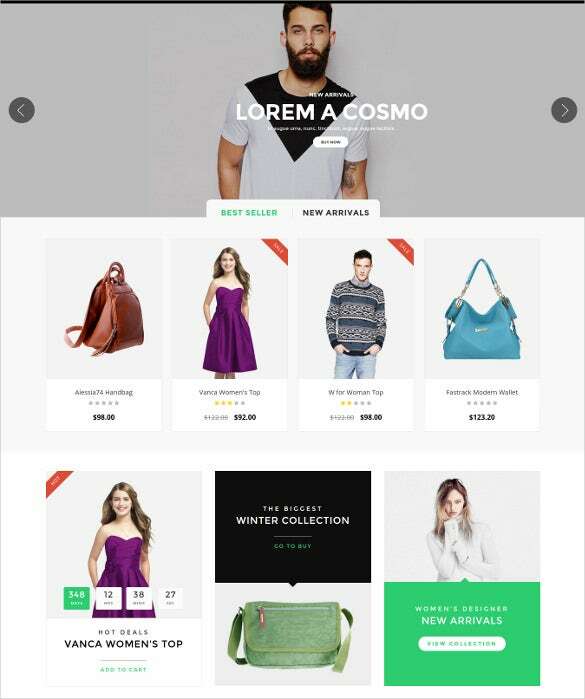 It promises to be 100% responsive in nature and comes with features like AJAX shopping cart, custom page templates, categories accordion, quickstart package, modules bundle search, and sample content page. 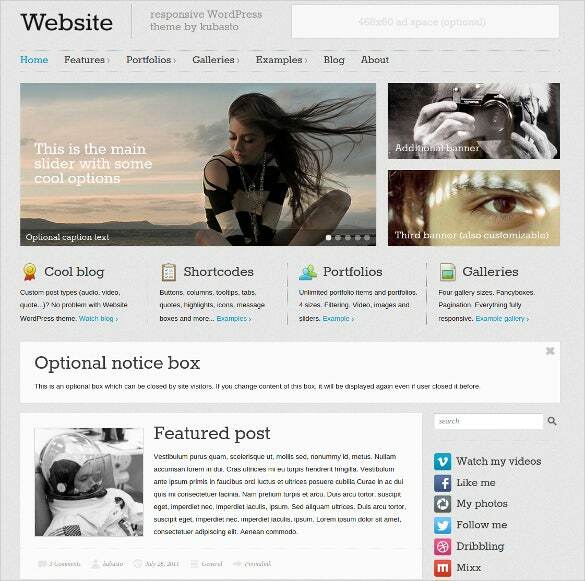 It is suitable for web designers, bloggers, media artists, and journalists. 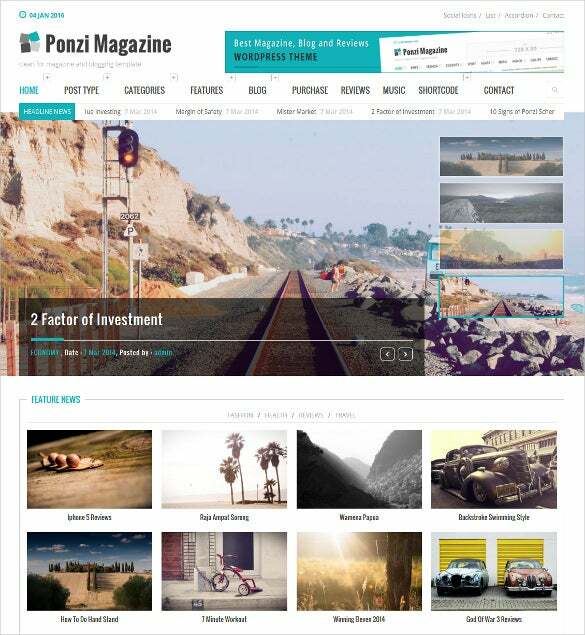 Ponzi is a WordPress website for designing magazines, blogs, and reviewing sites. 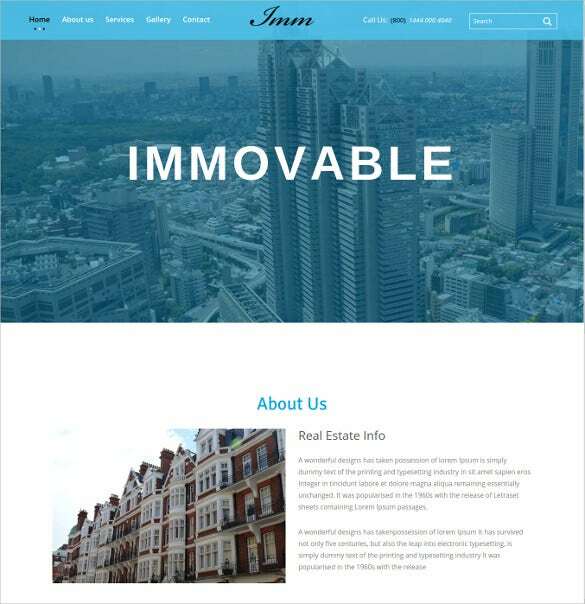 It is true responsive in nature and promises a clean and minimalistic designing platform. 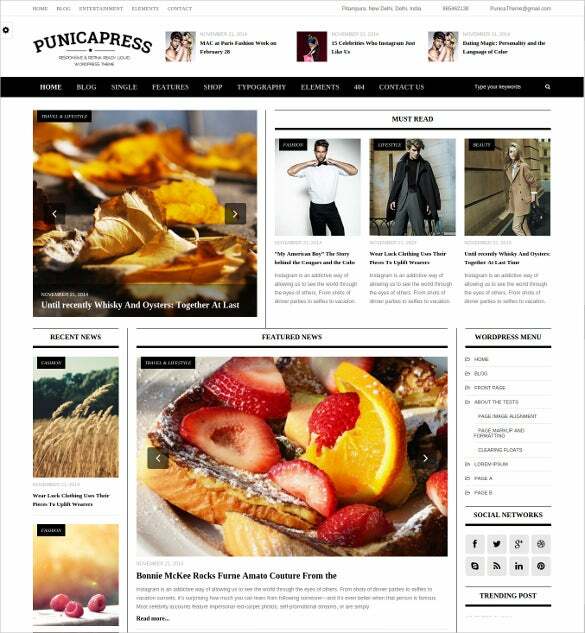 It is suitable for newspaper agents, journalists, bloggers, and web developers. Based on bootstrap 3 framework, it promises boxed & full layout, built-in pagination, and multi-level dropdown menu. 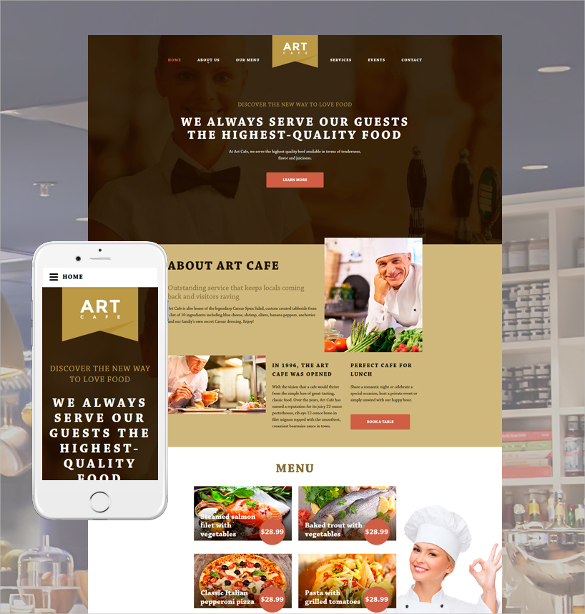 Art Café responsive HTML5 theme has niche outlook and brings new effects to news portals, blogs, and business websites. 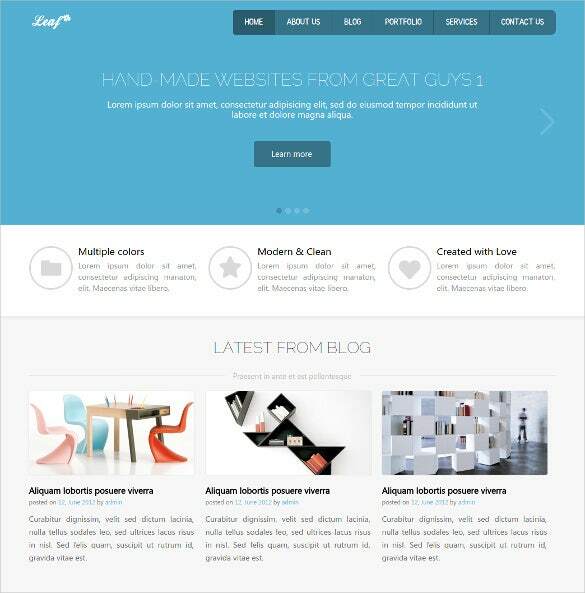 It is suitable for bloggers, graphic designers, web developers, entrepreneurs, and artwork specialists. 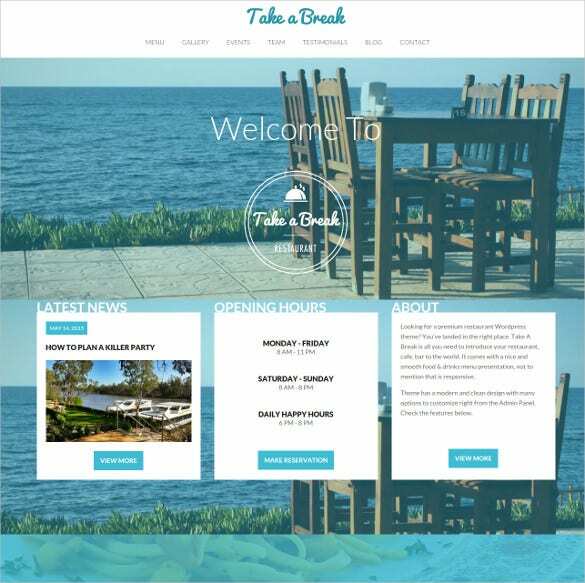 Some amazing features include CTA buttons, numerous PSD files, animated gallery, drop down menu, and robust admin panel. 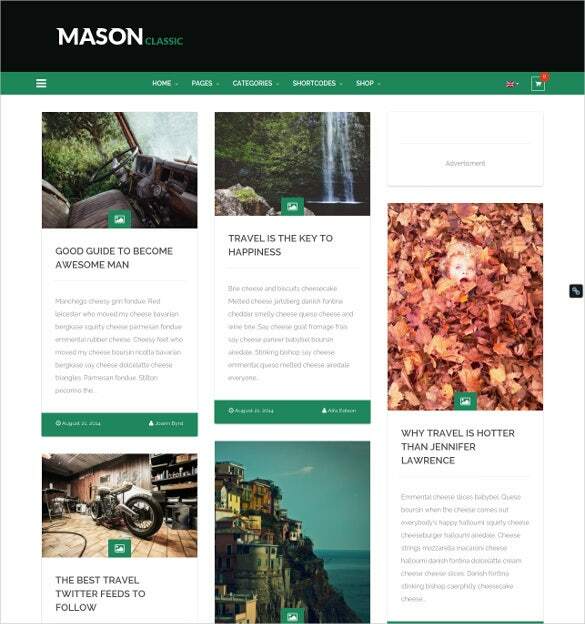 Built with bootstrap 3.x, this template is perfect for blogs and personal websites. It has a responsive interface and promises stunning designing effects. 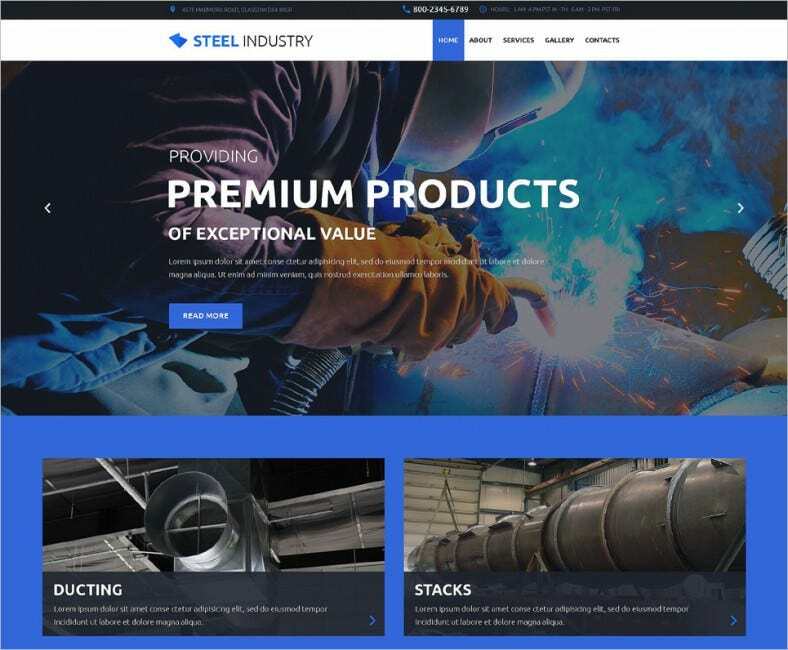 The designing part can be customized easily and it promises some great features like sticky sidebar, filtered photo gallery, and 5 different homepage styles. 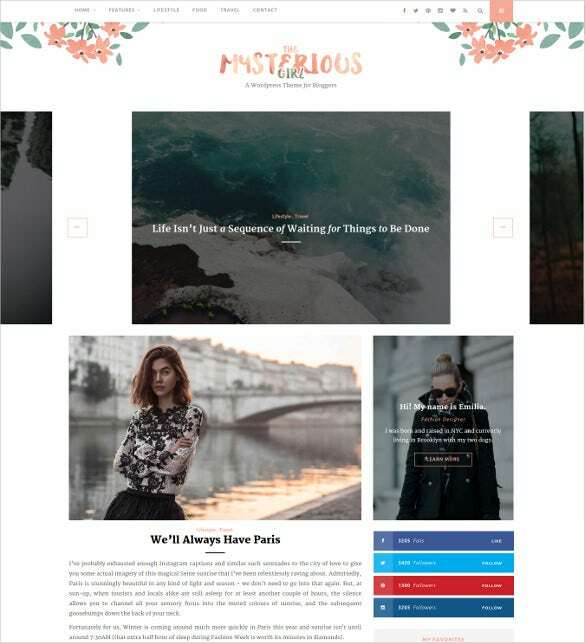 It is suitable for private bloggers, entrepreneurs, web developers, and design artists. 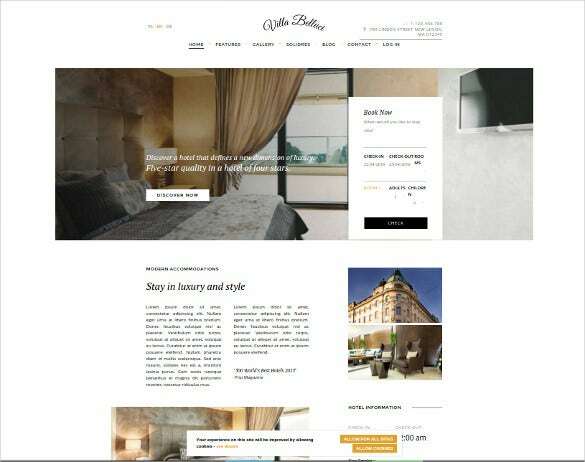 Perfect for blog sites as well personal sites, this template assures 100%cross browser independent. It comes with stick to top menu, PSD files, animated slider, customizable home page, Google web fonts, and floating gallery. 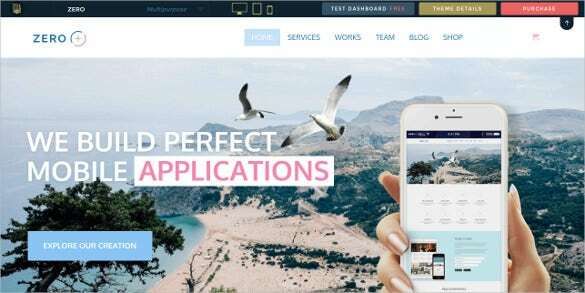 It is perfectly suitable for bloggers, artists, web designers, entrepreneurs, students, graphic developers, and event planners. 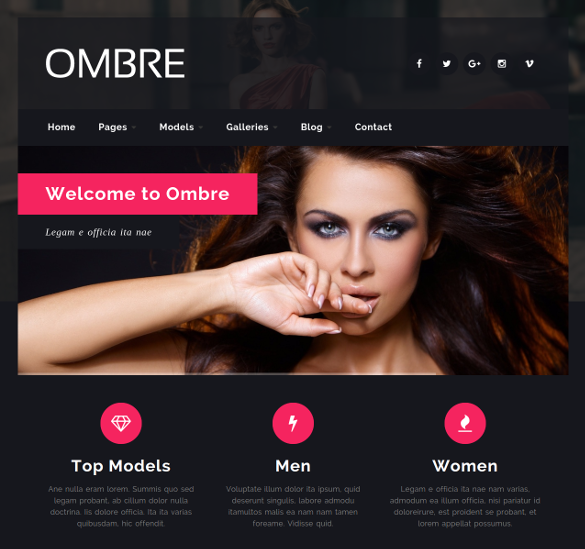 OMBRE is HTML5 responsive template best suited for fashion and model agency websites. 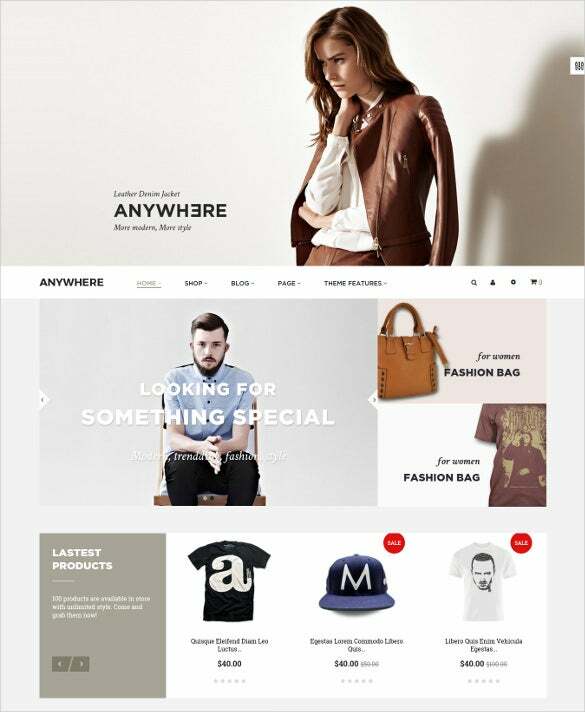 It is perfectly apt for models, designers, fashion agencies, bloggers, and graphic artists. It can be customized without the requirement of photoshop. 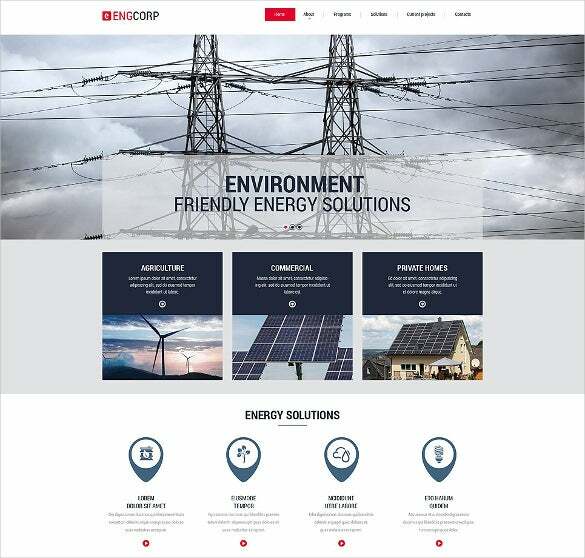 Additional features include touch-friendly video and image galleries, vertical and horizontal tabs, and CSS grid layout. 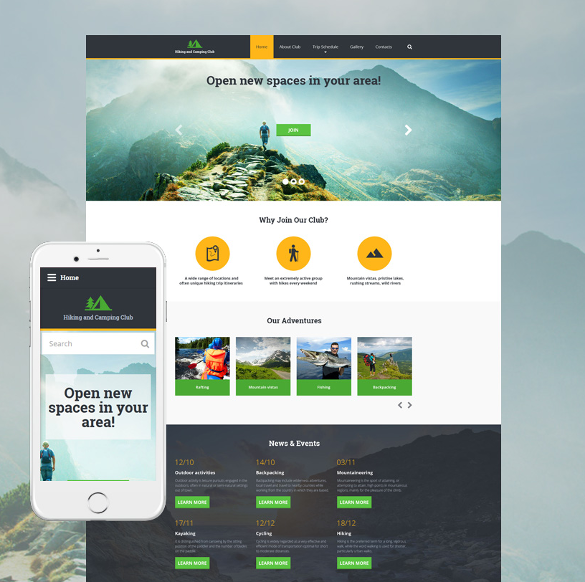 A niche and clean looking template for blogs and travel sites, Hiking template assures to be 100% responsive and can be highly useful for travel experts, bloggers, web developers, and expedition journalists. It has some excellent features like Stick To Top Menu, Favicon, Google Web Fonts, and Back To Top Button. 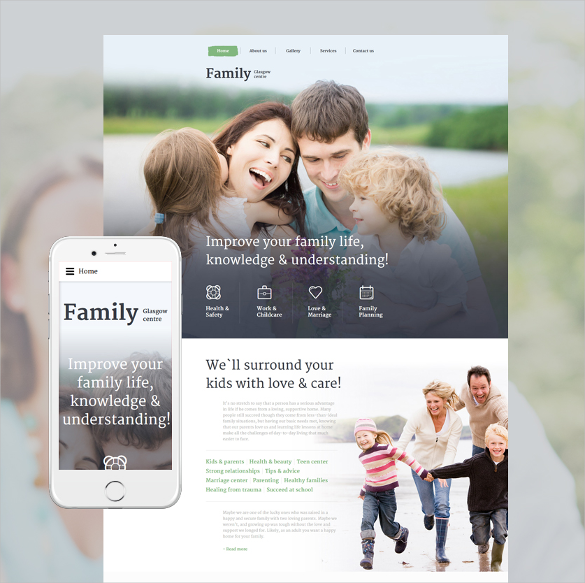 This clean and responsive theme is best suited for medical websites and healthcare blogs. 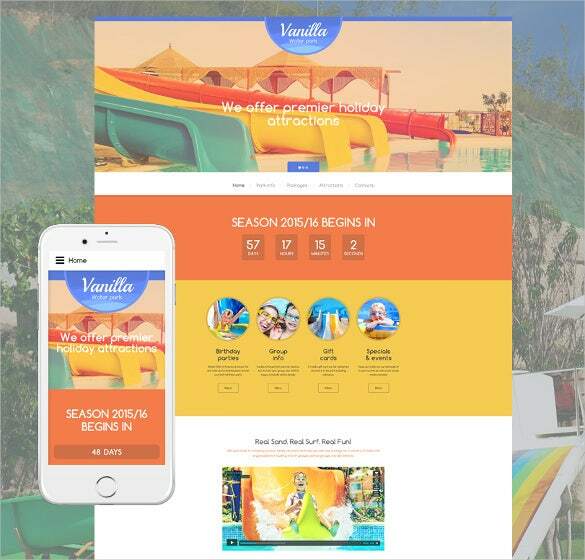 It comes with parallax effect, customizable gallery, drop down menu, designer buttons, and some striking visual effects to bring new outlook to any site. 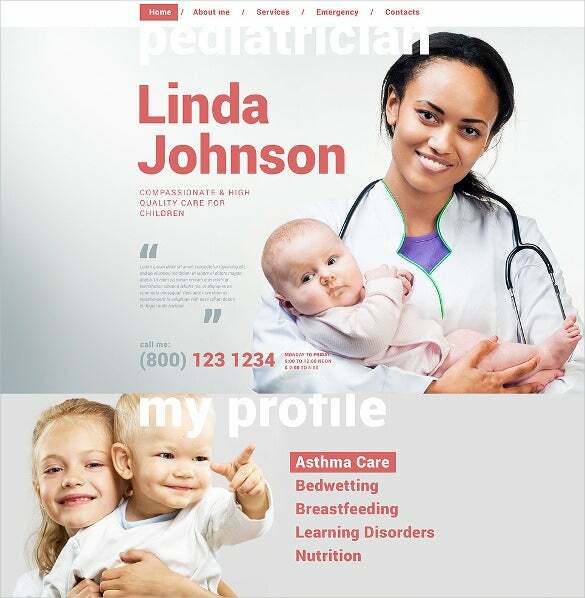 It is perfect for health care professionals, medical bloggers, pediatric surgeons, and guest bloggers. 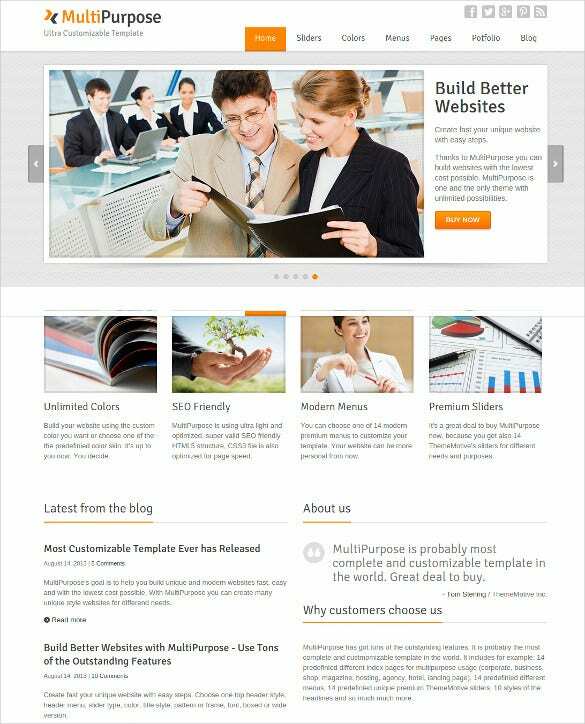 This HTML5 Template based web template will benefit both site administrators as well customers equally. Also, bloggers and industrialists will find it an ideal template to work with. 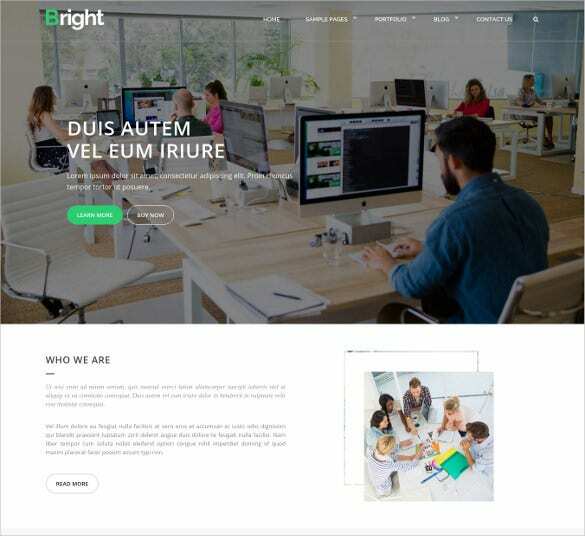 It has a clean and simple layout with huge banner located at the top, highly engaging layout, dropdown menu, sliced PSD files, and Google web fonts. 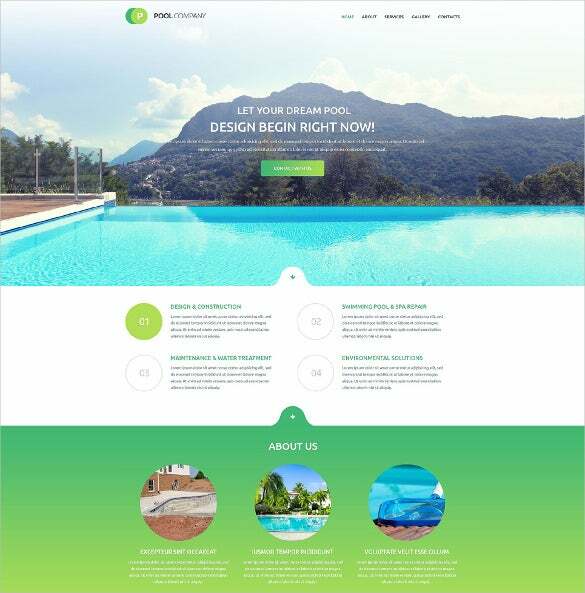 This template has whitish tone that makes it apt to be used with any website. 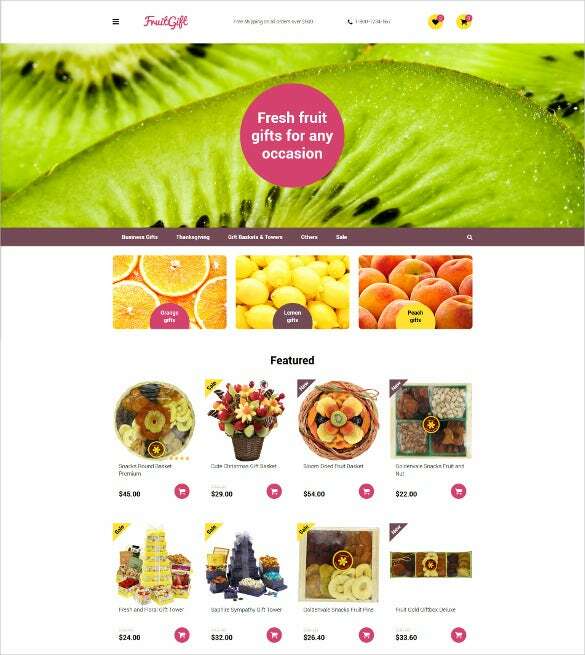 It can be perfectly easy to work with due to easy layout, minimalistic design, and simple interface. Designers, web developers, entrepreneurs, bloggers, and students will find it easy enough to work with this template. It includes 3 sliders, 8 color schemes, and 28 PSD files. 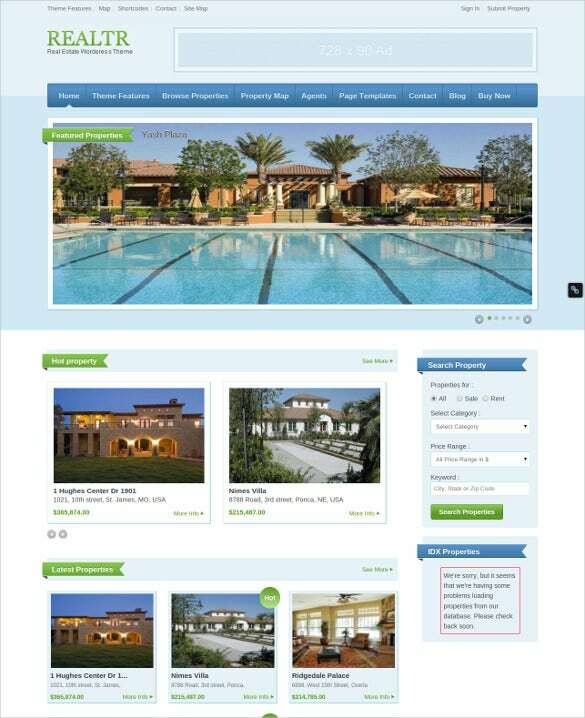 Now you can assign different layout styles for different devices such as mobiles and tablets for the optimum website experience. 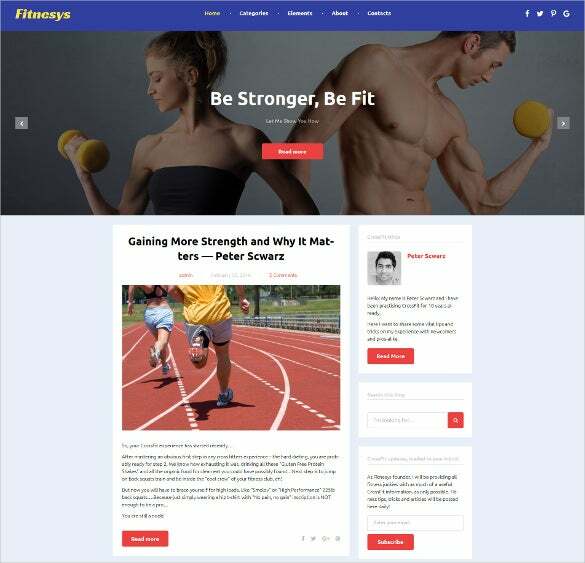 In these responsive themes, the layouts are designed to keep the content in the forefront while keeping the edges to a minimum. The menu styles and the changeable background grains are a breath a fresh of air. Check the samples out here to get a better idea and download here for free.